The bio of Jack Denis Rashley | Launceston Then! Jack was born on June 10th, 1910 to Thomas (1881-1947) and Nellie (1880-1928) (nee Jesty) Rashley at Yeovil, Somerset. His father at the time was working as grocers assistant. The family moved to Launceston in 1912 to help run R. D. Gillbard a seed and wool merchant in Broad Street. This was due to Nellie’s mother Mary being a daughter of the founder Richard Denis Gillbard. A brother to Jack, Raymond Gillbard Rashley (1914-1978) was born in 1914 at Launceston. Jack was educated at Horwell Endowed School at Newport. Jack joined his father and Charles Henry Gillbard in running R. D. Gillbard until a rift occurred in the mid 1930’s causing Charles Gillbard to leave the business and setting up on his own. 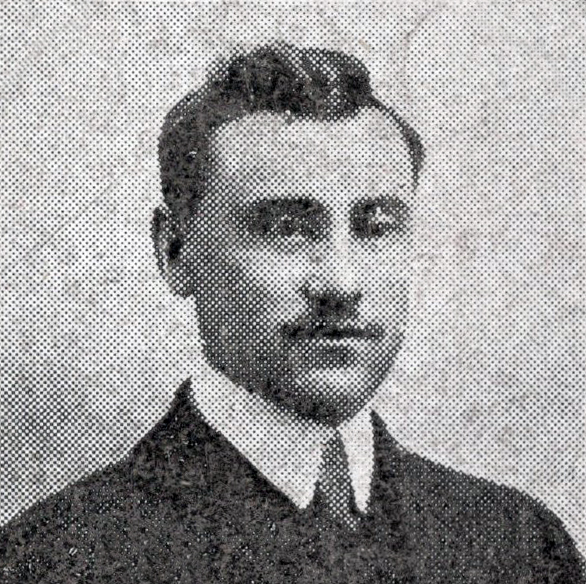 He offered Jack a role in the business, but with his father’s health declining, Jack remained to continue running R. D. Gillbard along with his brother Raymond. By this time the firm held a wool store at the old Trecrogo Lane End Chapel, South Petherwin, with a seed store in Castle Dyke. There was also premises in Ridgegrove by the mill which was used by a cobbler, Mr Cowling, who used to make stud boots and leggings for the farmers. The firm took over the Boot and show business of Messrs. Smale & Co in 1935. East Cornwall Advertiser, 14 May, 1935: R. D. Gillbard and Son (proprietor T. Rashley), having bought the BOOT & SHOE Business of Messrs. Smale & Co., we wish to announce that we shall continue to make the well-known Farmer’s Boots and Leggings, and trust to merit a share of your Orders and Repairs. Great Value and Moderate Charges will be our motto. 4. Broad Street, Launceston. Established 1842. ‘Phone 56. Jack married Jane Tesidder at Launceston in 1938. During WW2 Jack joined the ARP First Aid Party and it was with them that he went to the Plymouth Blitz. He later joined the Control Centre staff. They entertained the troops during the war. Jane was in the ARP and the WVS. She was the pianist for the 3rd Survey Regiment RA who used to practice together in Jack and Jeans lounge in the evenings. Jane composed a waltz for the band called the Blue Shadows Waltz which was played regularly and also on the radio to the 3rd Survey when they were sent to Italy after leaving Launceston. The piano from the White Hart Hotel was moved into the Square on VJ night for Jane to play for the celebrations. Jane was also the honorary pianist for the Launceston Music Festival. 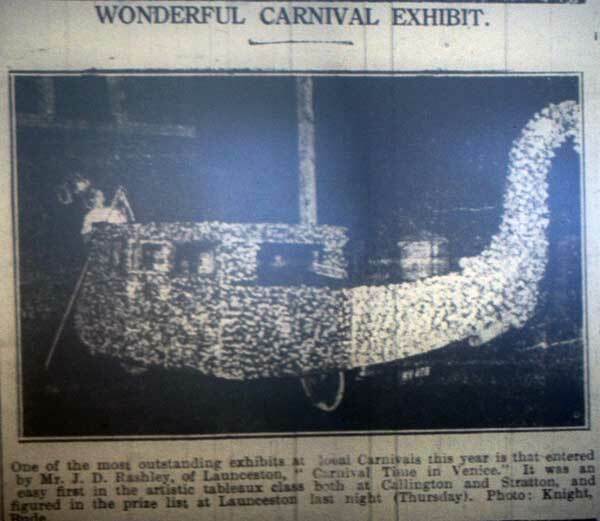 Jack’s 1933 carnival float for Bude carnival. Thomas Rashley died in November 1947, leaving the two brothers to continue running the business until the early 1980’s after Raymond’s death in 1978 and Jack deciding to retire having sold the business to Chris Elliott and the shop in Broad Street to the bookmakers. William Hill. 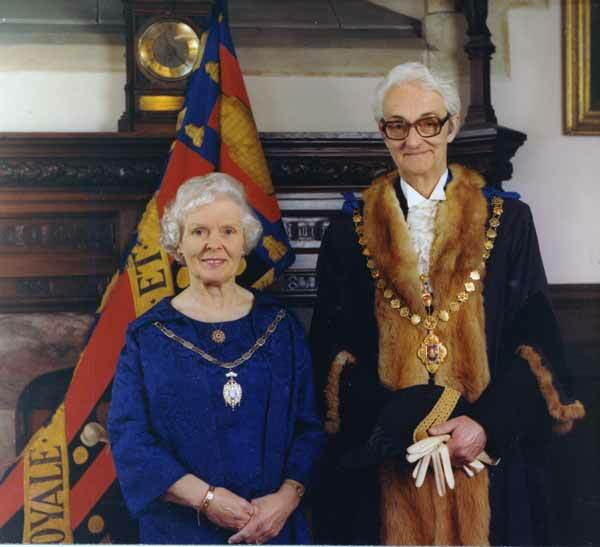 Jack was also a town councillor for many years, serving as vice chairman of the Markets and Estates Committee, having also served on the Housing, Finance and Highways committees. He went to become Mayor twice once in 1966 and the second time in 1974. In 1966 the mayor and mayoress of Launceston Tasmania visited, Merlyn and Fred White,along with one of their aldermen and his wife, Bob and Joan Stewart. Also during their mayoral service they entertained John Betjeman at Lawrence House which was the Mayor’s Parlour at that time. They also entertained the mayor of Launceston’s twin town in Germany, Achim, Wolfenbuttel. In 1966, Jean was given the the task of waving out the last passenger train from Launceston, being presented with the flag. Jack was an advisory on the committee of the local Young Farmers Club and was also on the committee of the Launceston Horse Show and Launceston Farmers Club. 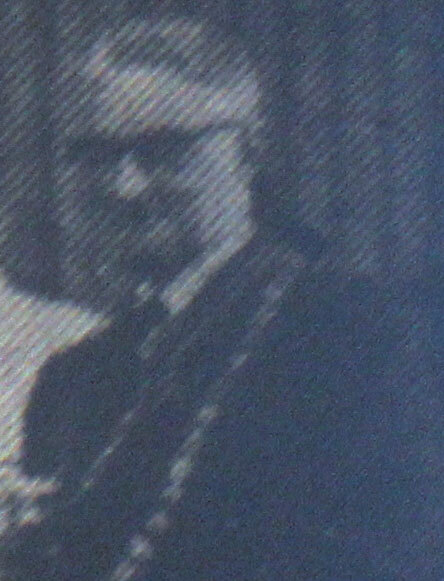 He was on the committeè of Launceston Carnival and was secretary for many years. Jack was made a Cornish Bard taking the name of Burgess of Dunheved in 1978. Jack and Jane retired to Cirencester, Gloucestershire. Jane died in 1992 with Jack surviving her by five years passing away in early 1997.